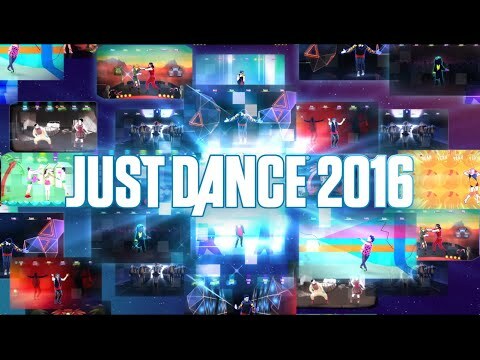 Introducing Just Dance 2016 - the latest game in the top-selling franchise! 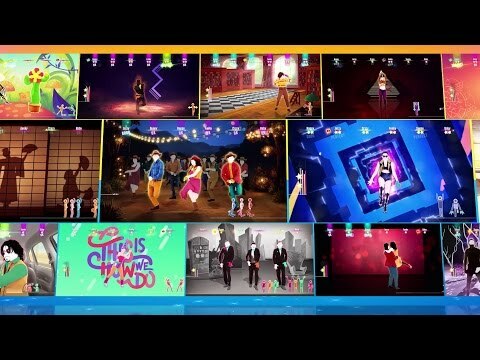 Bust your moves to "Uptown Funk" by Mark Ronson Ft. Bruno Mars and "All About That Bass" by Meghan Trainor - Just Dance 2016 features an amazing tracklist with visuals that are more imaginative and breath-taking than ever before. 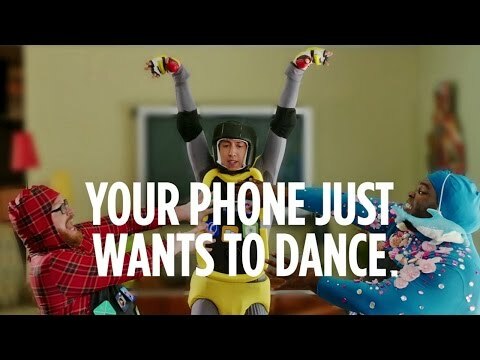 Join over 100M players and dance to your favourite songs.